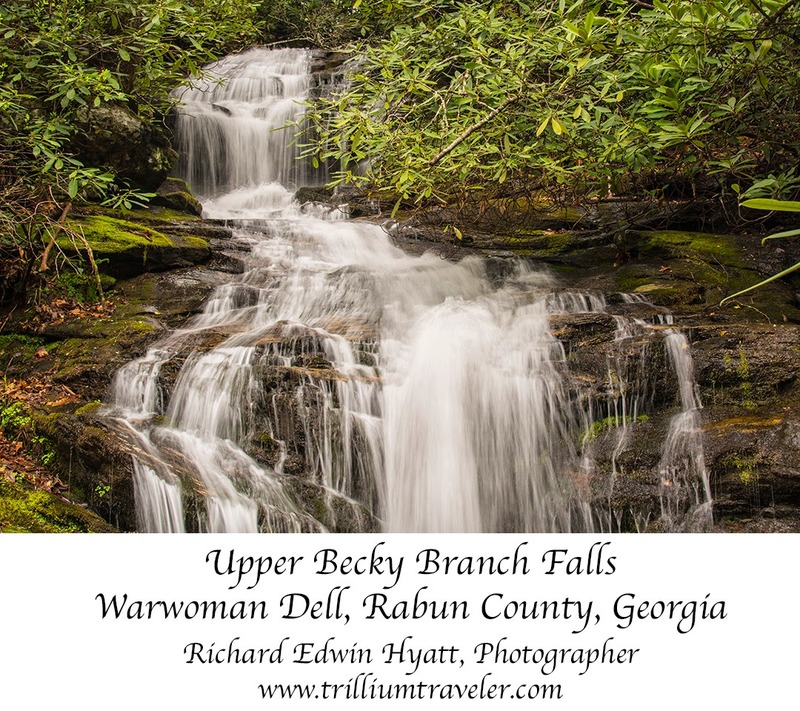 After the recent rains Becky Branch Falls is flowing very nicely. It is a year-round falls but, the recent rain has made it even better. I took about 20 exposures of the falls that I will someday stitch together to create a photo of the whole falls in one picture top to bottom. That should be fun.